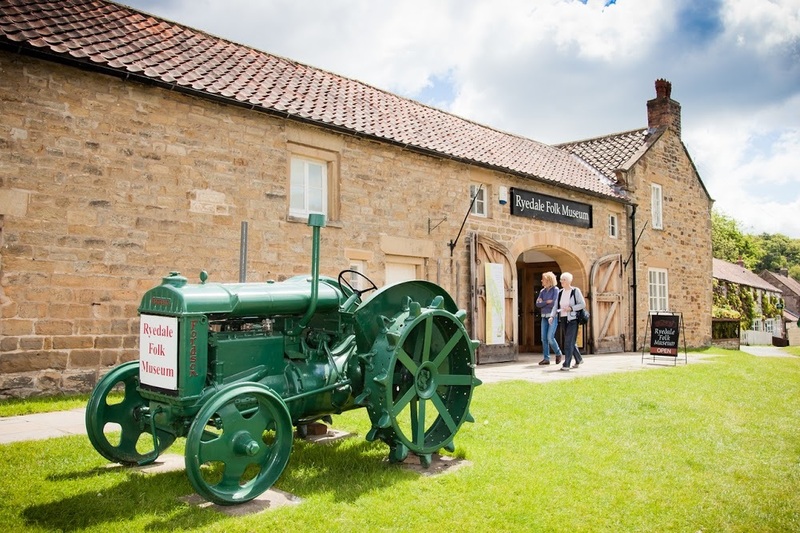 Come & join us at Ryedale Folk Museum for the ever popular Tractor & Engine Day. Vintage tractors and engines on show, with fun activities for the whole family to enjoy. Tractors and engines will be judged in various categories and awards will be presented at 2pm – you can vote for your favourite too! A village tractor run will take place from 4pm. Sandwiches, cakes, drinks and snacks available from our pop-up café and hot sausages rolls from the Victorian range. 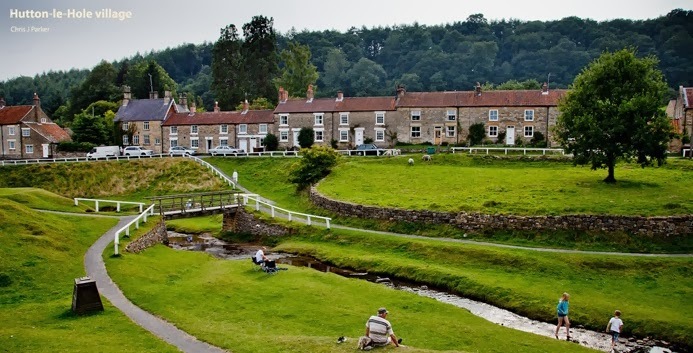 Normal admission charges to the Museum apply, or visit for free if you have a Ryedale Folk Museum Annual Pass. Open 10am-5pm. Wheelchair accessible. Dogs on leads welcome.